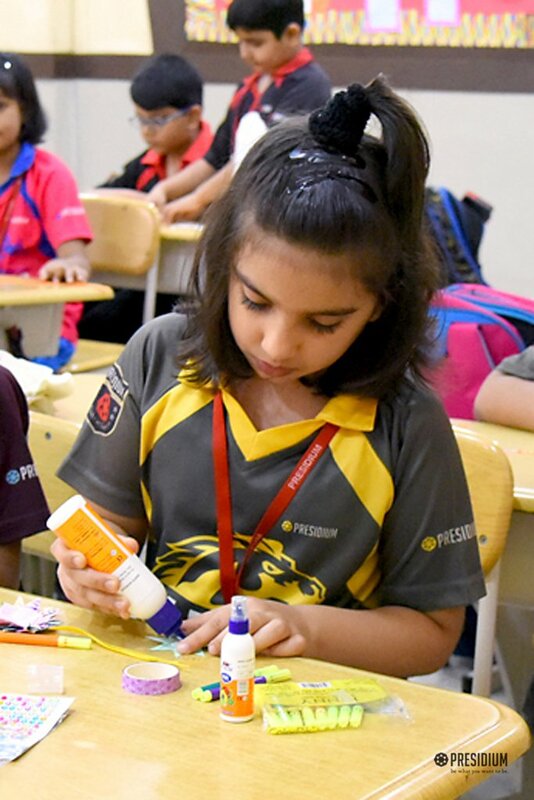 Creativity comes from a conflict of ideas! 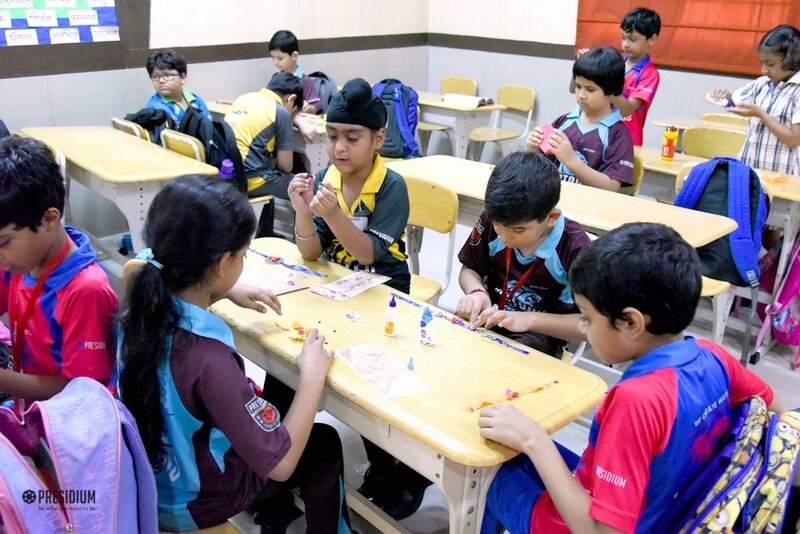 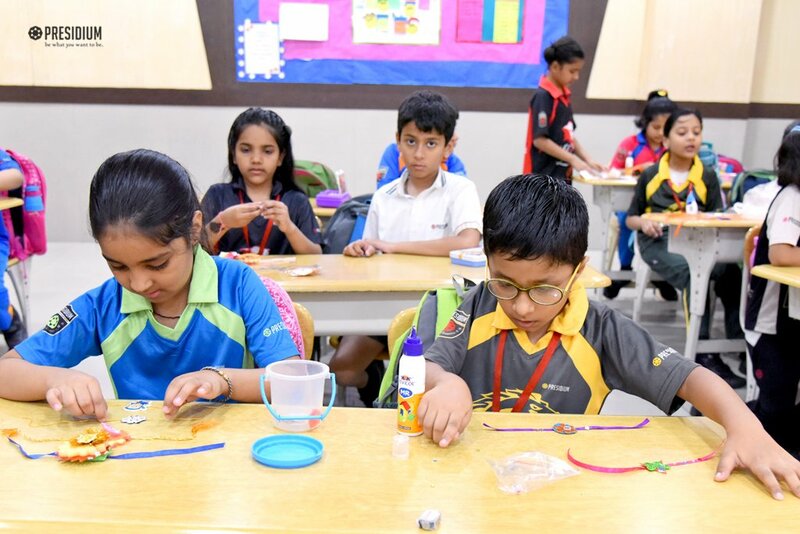 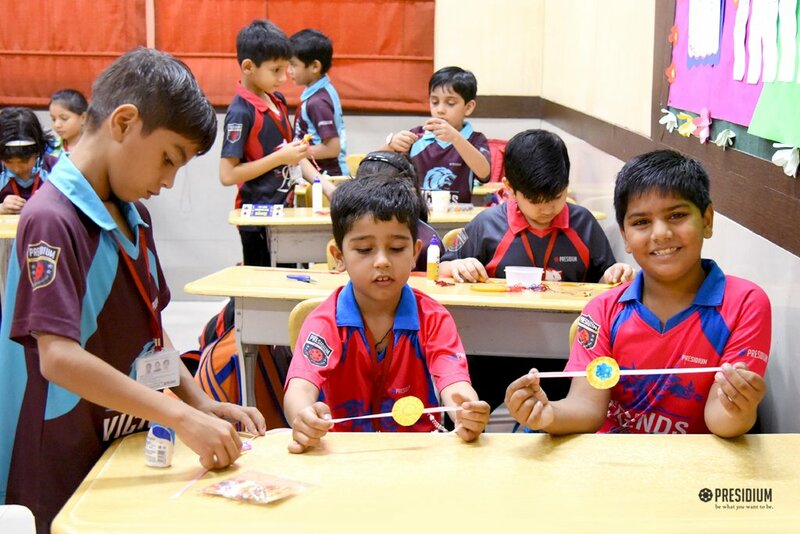 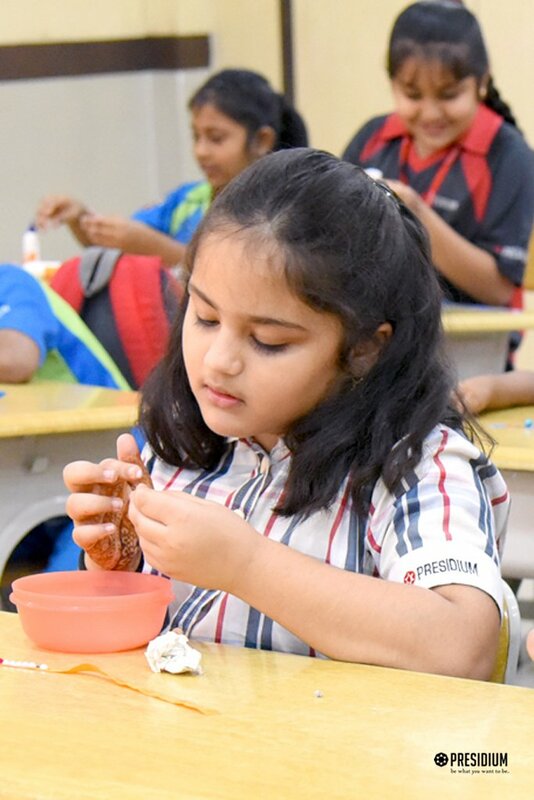 To trigger such creativity in our budding artists, Presidium Gurgaon recently organized a Rakhi Making Activity. 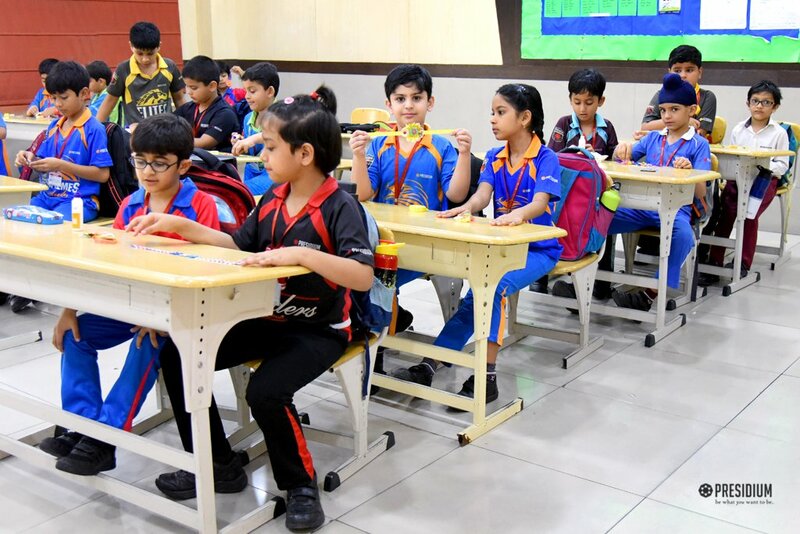 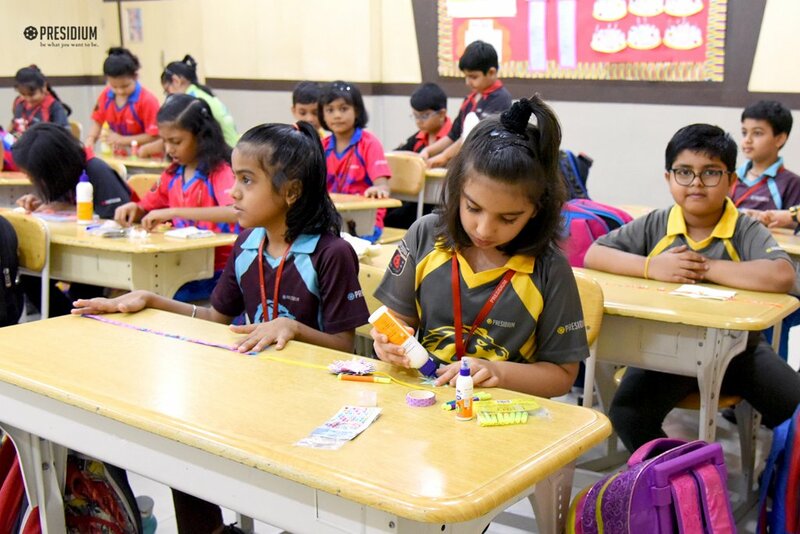 Making the best of this opportunity to display their ingenious talent in the field of art and craft, the young leaders came ready with decorative material as per their creativity and imagination. 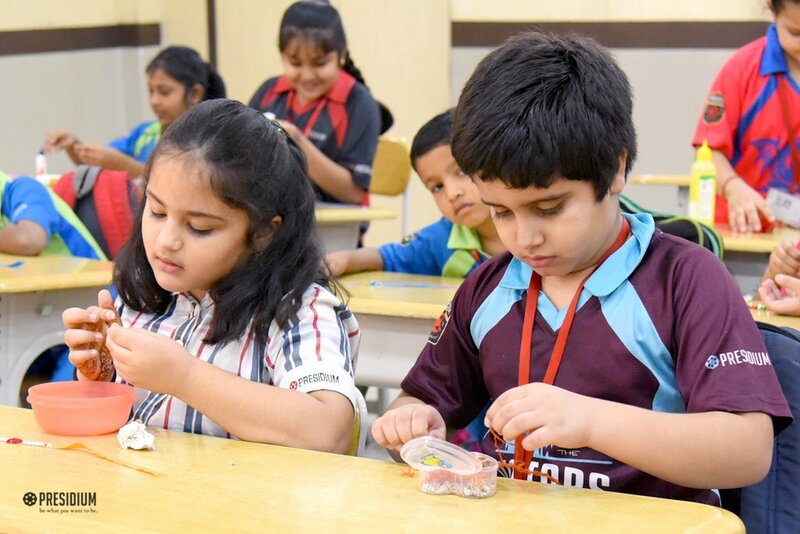 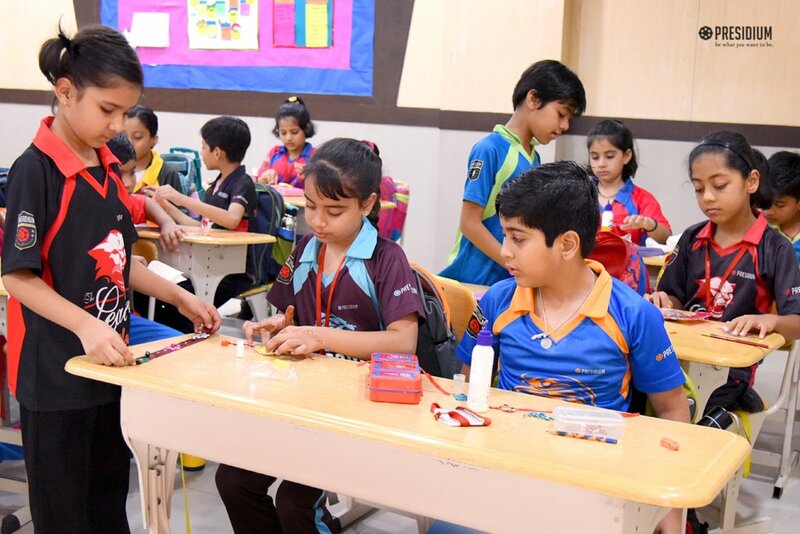 The students got thoroughly engaged in the activity and came up with beautiful Rakhis as a result. 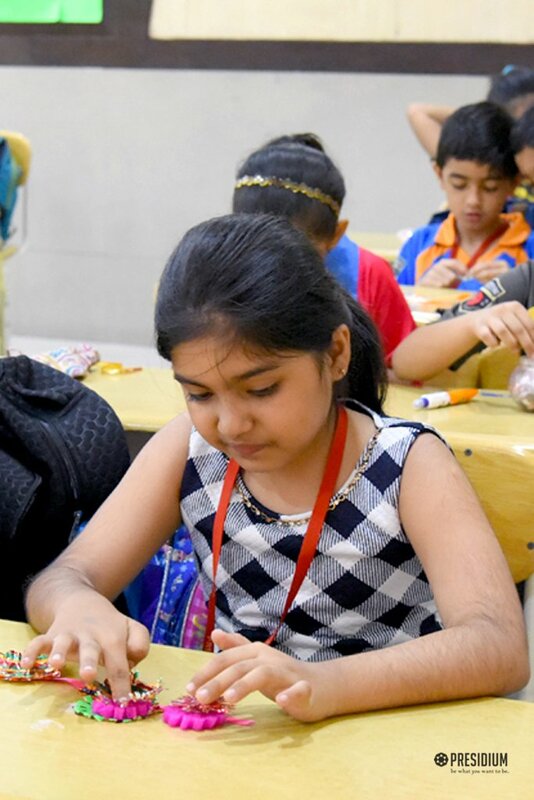 Some students also shared the importance of Rakshabandhan to develop better sensitivity towards this pious festival that celebrates the love between a brother and sister. 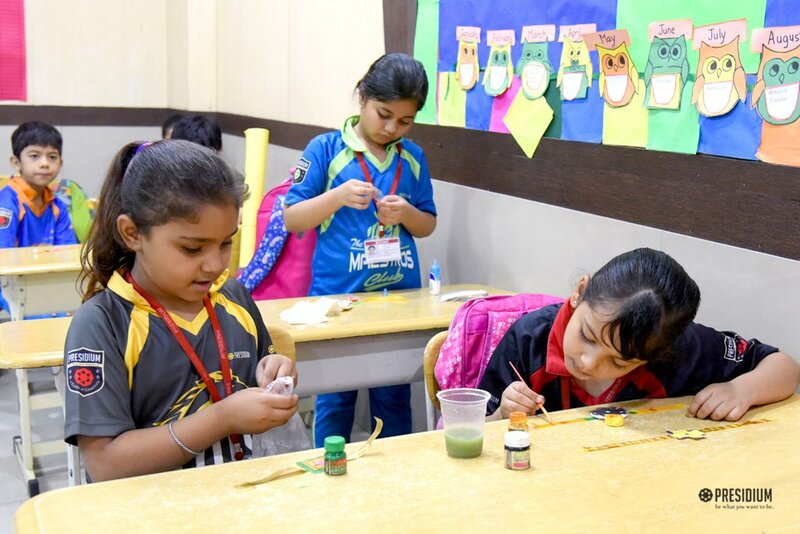 Overall, the event was a great success, wherein the kids showcased their creative side and also got to know the traditional magnitude of the festival.